Want to enjoy Safe in Sound Festival 2015 at home? Download online full show videos of tour dates, music/performances by favorite artists on Safe in Sound Festival 2015. Hitting 20 cities in Canada and United States, Safe in Sound Festival 2015 is believed to bring an unparalleled bass music tour in this fall (Sept. 3 to Oct. 25). Featuring great artists and powerful 150,000 watt PK sound system, this music concert tour can fully satisfy your listening pleasure. Every electronic music addict has a chance to experience the bass scene with a ticket. But if you unfortunately lose the opportunity to watch live shows, try to free download Safe in Sound Festival 2015 videos (1080P HD MP4) with a fast video downloader to PC and portable devices for enjoying full show videos of tour dates, music/performances by loved singers/bands whenever and wherever. Free Download Safe in Sound Festival HD Videos? Safe in Sound Festival announced that some biggest names will make appearances on the music festival, like Adventure Club, Destroid, Flux Pavilion and headliners Bro Safari, Zomby, Dasik. Plenty of heavy-bass artists will emerge on the stage and line-ups will diversify in each tour show. It is not a hard task to find out various Safe in Sound festival 2015 videos (official or fan-made) on YouTube or similar online video sharing sites. All of us can watch them online but there is no direct download option on most sites. To free download Safe in Sound festival 2015 videos, it is suggested to take advantage of online video downloader. WinX YouTube Downloader, an user-friendly online video downloader program for Windows (10, 8, 7, Vista, XP), is available to download any videos from 300+ sites (covering YouTube, Facebook, Instagram, Vimeo, Vevo, Dailymotion etc.) with no effort at all. With it, you can free download full show video, live performances, highlights and more videos of Safe in Sound festival 2015/2014 in SD, 720P/1080P HD MP4 format or FLV, 3GP, WebM with original quality in flash. Bundled no adware, spyware or virus, this safe video downloader is highly praised by users. 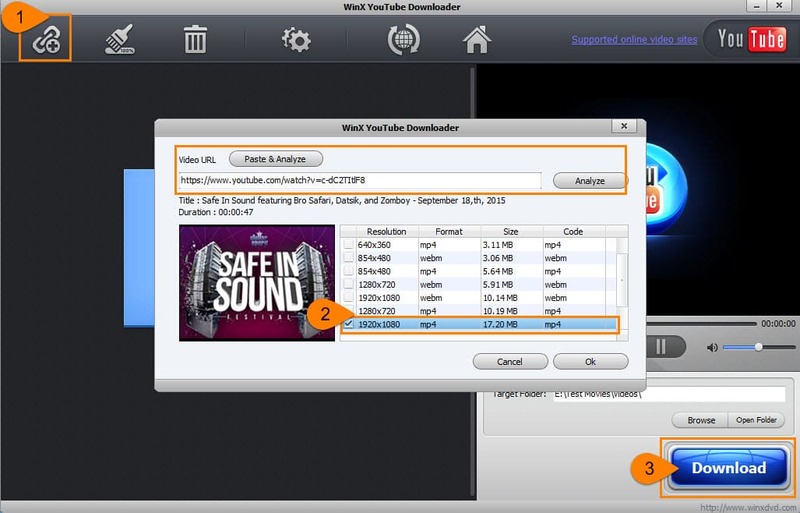 Download/install WinX YouTube Downloader and follow the guide to get Safe in Sound 2015 tour videos on your PC. Launch WinX YouTube Downloader and click + URL button. Search Safe in Sound festival 2015 related video on any supported sites. Copy and paste its URL to address bar of pop-up window. Click Analyze button to obtain video title, duration, list of video versions varying from resolution, format, size and code. Select one version (1920x1080 MP4 is recommended) and click OK.
Click Browse button to set target folder (hard drive or device) and then click Download button to start the process of Safe in Sound festival 2015 videos free download. Tip: WinX YouTube Downloader also enables you to free download any MP3 music, recent hit, classic songs, artist albums from SoundCloud, Audiomack etc, as above steps. Want to play Safe in Sound Festival videos on latest devices featuring large screen and improved resolution? WinX HD Video Converter Deluxe, a versatile video downloader and converter, allows you to free download Safe in Sound Festival Festival videos (2015/2014) from YouTube, Dailymotion, Vimeo, Metacafe etc, and convert them to AVI, WMV, MPEG, MOV, iPhone, iPad, Samsung, Google, Windows Phone, Surface Pro, PS3/4, Xbox retaining high video/audio quality. 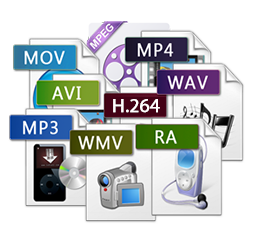 Also, it is capable of directly converting HD/4K/8K movies/videos (H.265, MKV, MTS, AVCHD, MOD, TOD etc.) 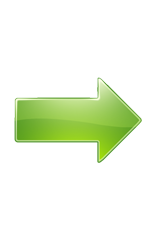 to MP4, AVI, MOV, Apple/Android/Windows devices at a very high speed.